Like many curious little kids, Ross Baldwin always delighted in taking things apart and trying to put them back together again. In Ross’s case, however, it wasn’t jigsaw puzzles, LEGO sets or Lincoln Logs he tinkered with—it was old, broken-down sewing machines. “When Ross was a small child, he would sometimes come in to work with us,” says Ross’s father, Steve, who started Sew-Vac (then called Sav-Vac) with his wife, Karen, in 1978. 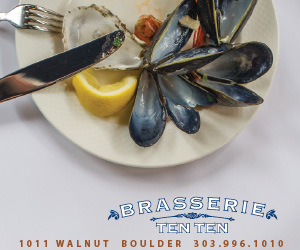 “We would give him an unrepairable machine, a box and a few tools, and we would challenge him to see how many parts he could remove and put in the box. 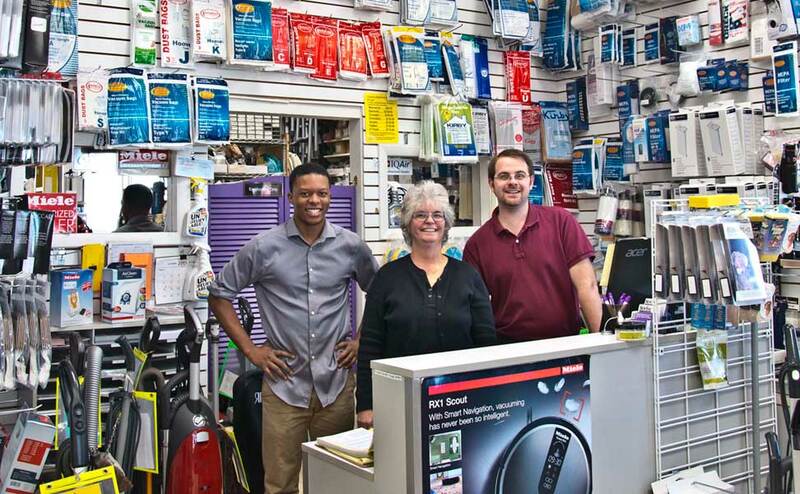 When Steve and Karen first opened their business, they sold and repaired only rebuilt and reconditioned vacuums. About a year later, they started offering new vacuum cleaners and then, with some showroom space to share, they added sewing machines to the mix in 1982. 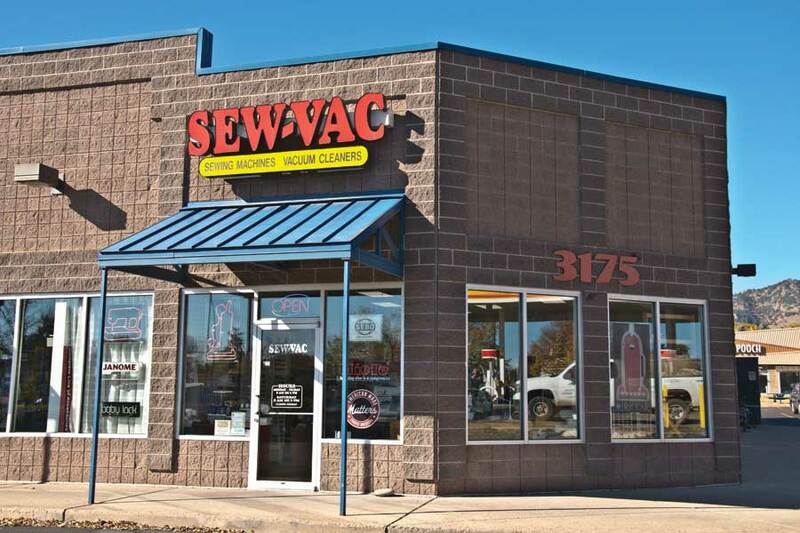 The business name changed to Sew-Vac in 1990, and the store moved to its current location—just a few hundred feet closer to 28th Street—in 2003. During their nearly 40 years in business, the Baldwins have witnessed many changes in both the vacuum cleaner and sewing machine industries, but some things have stayed the same. Sew-Vac still sells expertly reconditioned machines (with warranties) for those who prefer an older or more economical model to handle their sewing or vacuuming needs. 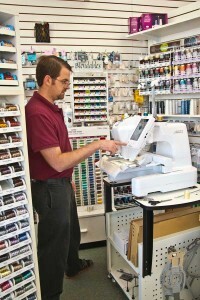 As far as new machines go, the sewing side of the business still offers a few basic mechanical (as opposed to electronic) models, suitable for beginners, but also sells highly advanced sewing machines, plus sergers (special-purpose machines that create professionally finished seams) and specialized embroidery machines. As long as there are carpets and rugs, people will continue vacuuming as before. The reasons for sewing, however, have definitely changed, Karen says. While it used to be more economical to sew clothing at home, that’s no longer the case. One thing that has never changed at Sew-Vac through the years is the support that the Baldwins offer their customers, some of whom have been loyal since the very beginning. Every new sewing machine comes with free instructional sessions; they’re unlimited, which means you can come in to the store for assistance for as long as it takes for you to “get it.” (Kind of like the Apple Store’s Genius Bar, but Sew-Vac did it first.) When you’re ready to “needle up”—upgrade to a newer or fancier machine—you’ll receive a trade-in credit to apply to your purchase. 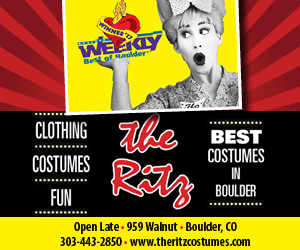 The store also hosts frequent sewing, quilting and other classes for adults and children. Customers often ask the Baldwins what sewing machines and vacuums have in common that causes them to be sold together. “We’re not exactly sure,” says Ross, “but they definitely are sold together, all over the country.” One theory in the industry is that the two were often paired in retail stores because most homemakers needed both, and the combo stores offered convenient one-stop shopping. Another, less-sexist reason could be that, since the two machines have similar motors and belt-driven systems (or used to), it was easier for repair people to stay proficient at both types of machines in one place. These days, the fanciest sewing machines and the most powerful vacuums don’t really have much in common. Although Steve still likes getting his hands dirty tackling repairs on older machines, he hired a technician for most of the other vacuums. 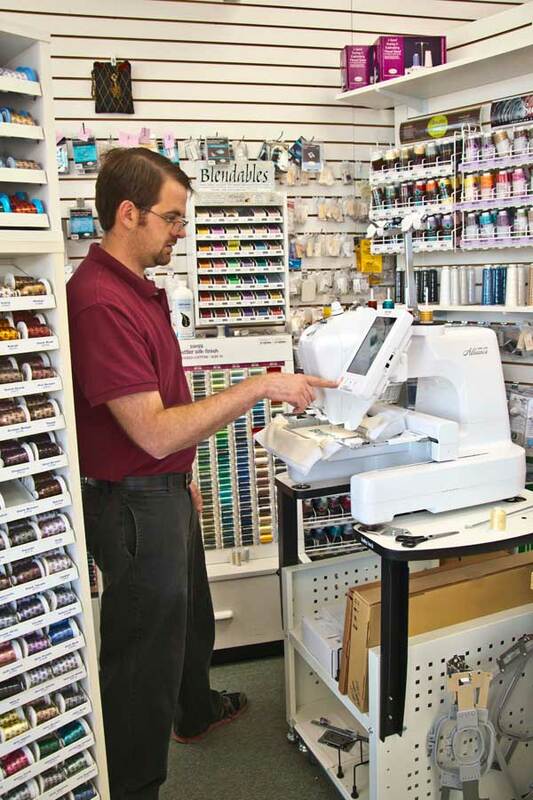 On the sewing-machine side, Ross keeps up with all the latest technology by attending frequent classes specific to each type of machine, and he can often turn repairs around in less than a week. If your trusty vacuum cleaner or sewing machine breaks but you just can’t commit to buying a new one—perhaps because you have an “oldie” that you can’t bear to part with—try a repair first, Steve advises. 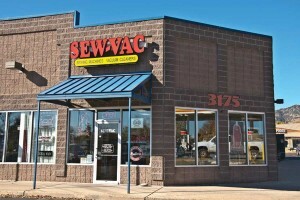 Sew-Vac (303-449-1281; www.sew-vac.com) is located at 3175 28th St., #3, Boulder 80301, north of Valmont; parking is available both in front of and behind the store. 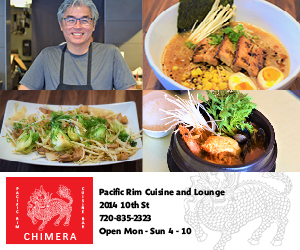 It’s open Monday-Friday 9 a.m.-6 p.m. and Saturday 9 a.m.-5 p.m. 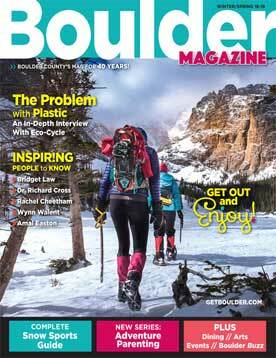 Previous articleGet Your Home Ready for Winter!